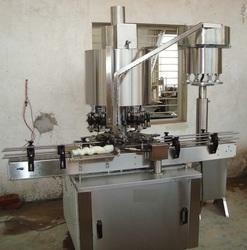 Offering you a complete choice of products which include ropp cap sealing machine, used drum lifter, ointment manufacturing vessel, blister pack machine, graphite condensers and ointment mixer. 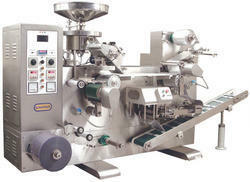 We are Leading Manufacturer, Supplier of ropp cap sealing machine. 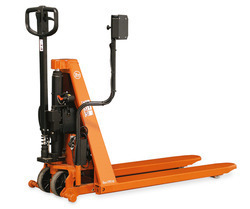 We offer a wide range of Used Drum Lifter which is made from high grade material and advanced technology. 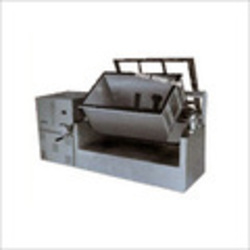 We ensure that our machines which we offer are as per international quality standards. 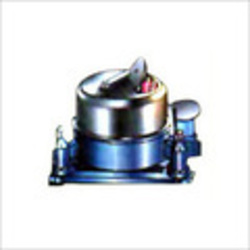 These drum lifters are widely used by our clients and provide effective performance. These are available at cost effective price. These are available in various specifications based on the requirement of the client. 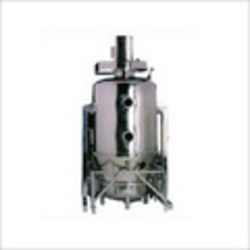 We are among the top most manufacturers of Ointment Vessel.These vessels find their application in food, beverage and pharmaceutical industries. Owing to their availability in various sizes and high durability, our offered vessels have gained huge popularity among the industrial patrons. We deliver them after several stages of quality checks. We are engaged in supplying superior quality of Blister Pack Machine that are designed as per the specification of the clients. Graphite Condensers for condensation application. 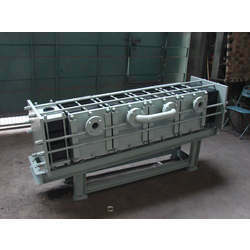 Special block designs and reliable material of construction result in condensers with excellent heat transfer capacity. 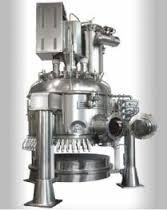 SVICPL has capability to design condensers for customers specific duty conditions. 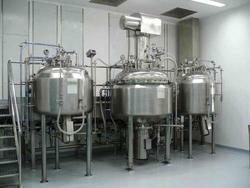 The condensers may be vertically mounted or horizontally mounted as required by customer. 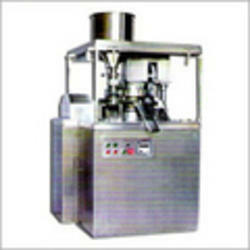 We are engrossed in the arena of presenting to our customers an exceptional assortment of Ointment Mixer. 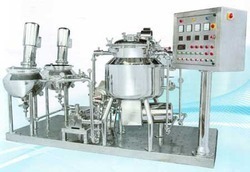 Coming with digital metering pump fitted in hopper of filling machine, this plant is used for production of lotion and is so designed that it saves on valuable batch processing time. The plant offers efficient heating & cooling with support of accurate temperature control even in cases where processing is done for small qualities. 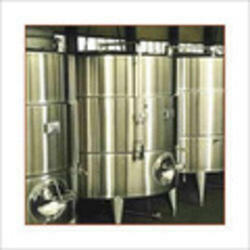 We are engaged in supplying superior quality of Agitator Nose filter that are designed as per the specification of the clients.